EGV is currently recruiting a Consultant Nuclear Medicine Physician for a well-known Austrian hospital located in de proximity of Vienna. The Nuclear Medicine Department of the hospital consists of an outpatient clinic specialized in thyroid diseases which treats approx. 4 000 patients a year. Some of the procedures that are done here are: clinical investigations, ultrasounds, punctures and more than 800 scintigraphies per year (whole-body, skeletal, sentinel node, perfusion, lung, myocardial). The Hospital is located in the vicinity of the fabulous Austrian capital city, Vienna, which can easily be reached by car. In 2016 Vienna was ranked 1st place for the 7th time in a row by the Mercer study as the city with the highest quality of living worldwide. Vienna is a great city for people seeking both the professional and educational opportunities that a developed capital-city has to offer, and the tranquility for families seeking a safe city to raise their children. 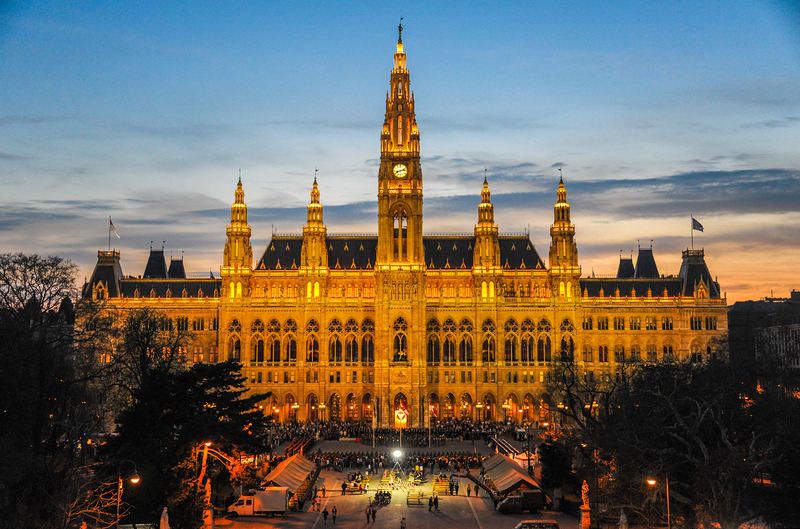 In addition to these, Vienna is an ex-imperial city with dazzling architecture, innovative museums, buzzing restaurants and coffee houses, and a multicultural city that educates and gathers the world’s most different and interesting cultures. So if you would like to start a new life near the city where geniuses like Gustav Klimt and Sigmund Freud made history this is the perfect opportunity for you. • Specialist Doctor in Nuclear Medicine interested in a dynamic position as a consultant. • Graduate from a Medical School within the European Union + Norway, Switzerland, Lichtenstein, Ireland. • German language level: very good. • Being part of a private hospital which supports your professional development with a 15-days/year paid-program for external training. • Getting the chance to work in a well-established team. • Annual salary between 90.000-110.000 Euro (gross). EGV is a leading healthcare recruitment agency operating in Romania, Hungary, Bulgaria, Slovakia, Lithuania, Latvia, Estonia and Croatia. We are specialized in tailor-made and efficient physician recruitment services. Our main goal is finding the most suitable job for YOU from a wide range of job-offers available on the market. We reach this goal, by focusing on identifying both the personality and professional approach of our candidate and by customizing our work to each candidate.